The mysterious youth, Lin Hao, is hired by a clinic as a doctor. His exceptional medical skills coupled with his strong personality breaks the silence of the clinic. operating on his donkey friends, curing the village chief's cancer all kinds of strange and complicated diseases,this village doctor has become very popular. let's see how Lin Hao would describe this legendary life of his! 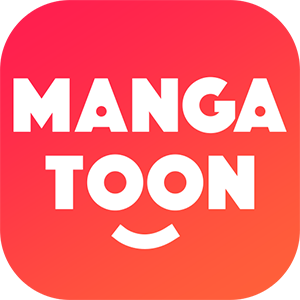 MangaToon got authorization from Ji Guang Comic to publish this manga, the content is the author's own point of view, and does not represent the stand of MangaToon. Sorry for the offense but this manga is too bad. Dont ask me the reason these 7episodes were one of the worst ones in the mangas I've ever read.Don't try to play hero by trying to argue with me.I'm just giving my opinion. Please someone tell me if other chapters arent so bad.